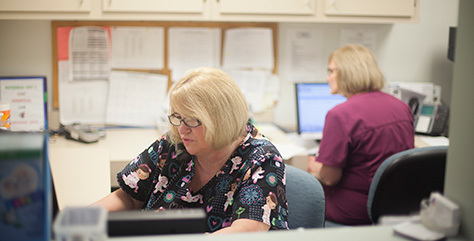 Our entire team is passionate about providing personalized, quality care for your child. As your medical home, we want to be the first people that you turn to for the care of your child. By building long term relationships based on trust and mutual respect, we are here to be partners with you to help raise healthy children, both physically and emotionally. Thank you for allowing us to be your guide on this wonderful journey, navigating the joys and challenges of parenting. Dr. Trainer is a native of Buffalo, NY. He obtained his undergraduate degree from Canisius College in 1975 and a MS and MD from State University of New York at Buffalo in 1976 and 1980 respectively. He completed his pediatric residency at the Children’s Hospital of Buffalo and then relocated to Baltimore for a fellowship in Behavioral Pediatrics at the University of Maryland School of Medicine. 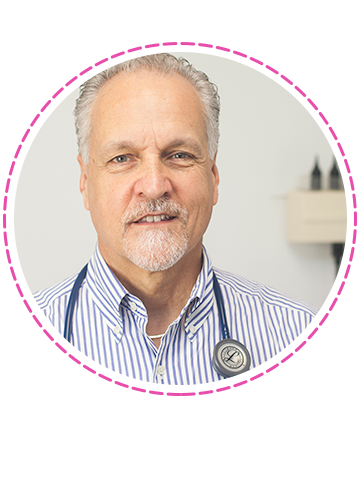 He has been Board Certified in Pediatrics since 1985 when he joined East Suburban Pediatrics as a partner. He has seen the practice grow over the past 32 years from two providers and one office location to our present size serving a significant area of the east Pittsburgh suburbs. He has always had a special interest in behavioral pediatrics and children of all ages. He has a special relationship with many of his second generation patients. His leisure time is spent traveling and gardening. 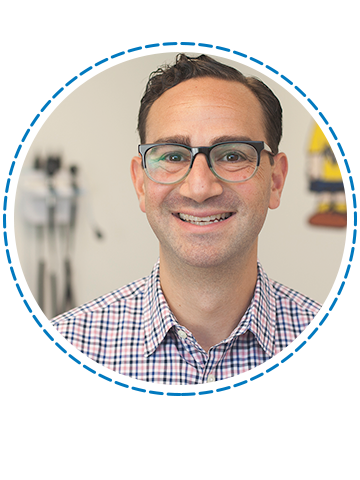 Dr. Keller, originally from Boston, MA, has been a pediatrician at East Suburban Pediatrics since 2003 and is currently managing partner. He graduated from Cornell University with a degree in Art History before studying medicine at Temple University School of Medicine. Dr. Keller completed his residency in Pediatrics at the UMDNJ – Robert Wood Johnson Medical School in New Brunswick, NJ in 2003. He has been board certified in Pediatrics since 2004. His special interests include caring for children with Autism and other developmental disabilities as well as managing asthma and allergies. Dr. Keller is a Credentialed Impact™ Consultant with additional training in Concussion testing and management. He is currently the Chair of Pittsburgh’s Jewish Family and Children’s Service and Co-Chair of Jewish Federation of North America’s Disability Committee. Dr. Keller has lobbied members of Congress on several issues that directly impact his patients, including preserving Medicaid funding for people with disabilities and protecting critical rights in the Americans with Disabilities Act. He is a marathon runner, cyclist, husband and proud father of two children. 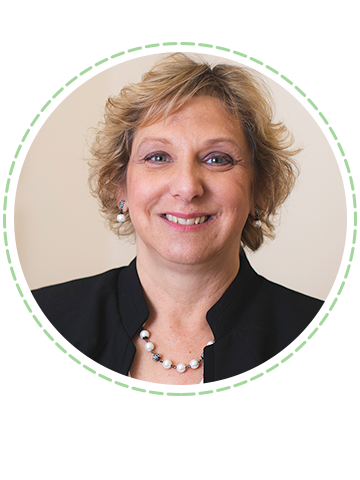 Dr. Dingess was born and raised in Philadelphia, PA. She attended The Medical College of Pennsylvania (now Drexel University School of Medicine) and graduated in 1988. After relocating to Pittsburgh for her Pediatric Residency at UPMC Mercy she met and married her husband, making Pittsburgh her permanent home. Dr. Dingess is Board Certified in Pediatrics with special interests in Asthma, Allergy, and Child Development. Dr. Dingess joined the East Suburban Pediatrics family as a partner in 2007. Part of what drew Dr. Dingess to Pediatrics was the opportunity to help families through the transitions of childhood and the difficult times of illness. Along with her husband and son, Dr. Dingess has aided numerous churches and family and children centers in their mission to provide services for those in need. Dr. Dewan is a native of Pittsburgh and returned to join East Suburban Pediatrics after training at Arnold Palmer Hospital for Children in Florida in 2017. She received her bachelor’s degree in Biology at the University of Maryland with a minor in Public and Community Health. She attended medical school at the Philadelphia College of Osteopathic Medicine. 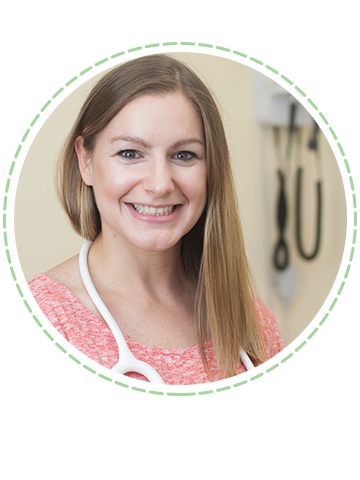 Her interests include promoting healthy lifestyles with a focus on weight management and nutrition as well as developmental pediatrics. She loves to travel and experienced educational time abroad through Semester At Sea. Along with her appreciation for live music and shows, Dr. Dewan enjoys dancing and cycling. Dr. Sahud grew up in Indiana, Pennsylvania. She left for her education and returned to Western Pennsylvania when her first child was born in 2005. This area is home. She attended Kenyon College, Chicago Medical School and did her residency at Northwestern Children’s Memorial Hospital in Chicago. She has been Board Certified since 2003. She has been active in school health; having served as the medical advisor to preschools and schools. Hand-in-hand are her commitments to childhood literacy and school accessibility. 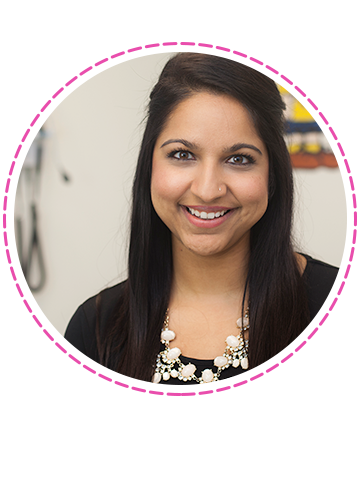 When not at East Suburban Pediatrics, Dr. Sahud is usually with her kids, involved in an art project, building with Legos or reading. She never works in the office on election days, because she is an Election Judge. Beth Gettemy grew up in the suburbs of Pittsburgh and currently resides in Mt Lebanon. She completed her Bachelor of Science in Nursing from Arizona State University in 2006. She moved back home to Pittsburgh shortly after completing her undergraduate education. She worked in the Pediatric Intensive Care Unit at Children’s Hospital of Pittsburgh from early 2007-2012. Beth completed her Master of Science in Nursing in the Pediatric Nurse Practitioner Program at the University of Pittsburgh in August 2012 and later joined East Suburban Pediatrics in November 2012. Beth enjoys the variety of ages that encompasses pediatrics. She likes to focus on preventative care and healthy lifestyles. Beth enjoys yoga and running in her free time. Rebecca Keenan is originally from New Hampshire, but first came to Pittsburgh to study nursing at the University of Pittsburgh, where she received her Bachelors of Nursing in 2003. She explored several avenues of nursing including the Neonatal Intensive Care Unit at Children’s Hospital, and Labor and Delivery at Magee Women’s Hospital. After 4 years she decided to go back to school to become a Pediatric Nurse Practitioner, and graduated with a Master’s Degree in Nursing from the University of Pittsburgh in 2009. Rebecca began her career as a PNP at the Heart Center of Children’s Hospital of Pittsburgh where she cared for heart transplant recipients, and gained valuable experience. When her family moved from the city to the country, she found a new career home at East Suburban Pediatrics in 2011. Since then she has enjoyed taking care of all of her pediatric patients, and especially enjoys watching them grow year after year. She has special interests in allergy, asthma and adolescent care. Rebecca currently resides in the Saltsburg area, with her husband and 3 children. In her free time she loves reading, singing, and taking her kids on fun adventures in the nearby woods. Rachael grew up in snowy Erie, PA before attending Indiana University of Pennsylvania where she graduated with a Bachelors of Science in Nursing in 2011. She started working at Children’s Hospital of Pittsburgh as a nurse on a cardiac unit and loved caring for patients and their families during difficult times. 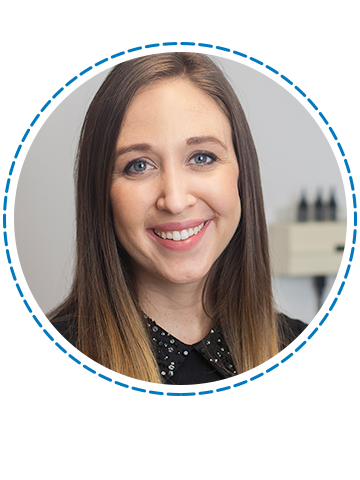 Rachael also began classes at the University of Pittsburgh in 2011 and then graduated in 2014 with a Masters of Science in Nursing as a Pediatric Nurse Practitioner. Dr. Gentile previously served as Director of Research in the Division of Allergy, Asthma and Immunology at the Pediatric Alliance and Adjunct Professor in the School of Pharmacy at Duquesne University. She completed medical school, pediatric residency and allergy/immunology fellowship at the University of Pittsburgh. Early in her career, she was Assistant Professor of Pediatrics in the Division of Allergy, Asthma and Immunology at Children’s Hospital of Pittsburgh. 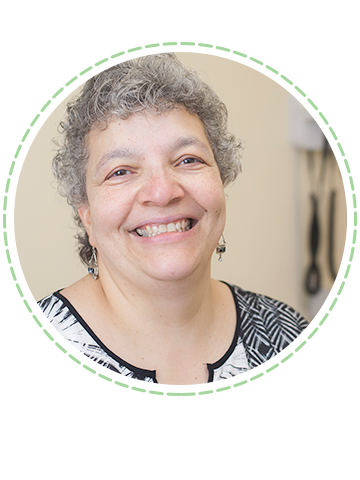 She then served as Associate Professor and then Professor of Medicine in the Division of Allergy, Asthma and Immunology at Allegheny Health Network. Over the past five years, her research efforts have focused on determining the prevalence and triggers of asthma in socioeconomically disadvantaged children from the Pittsburgh Region. This work identified that outdoor air pollution contributes to increased asthma prevalence and poor control in this study population. During her collaboration with the School of Pharmacy at Duquesne University, she co-directed the development of a school-based asthma treatment program. Preliminary results from this program demonstrate increased asthma knowledge and improved compliance and outcomes in participants. She currently has funding from the Heinz Endowments to support this work. Dr. Gentile has authored more than 60 publications and is the recipient of numerous awards for her research efforts. 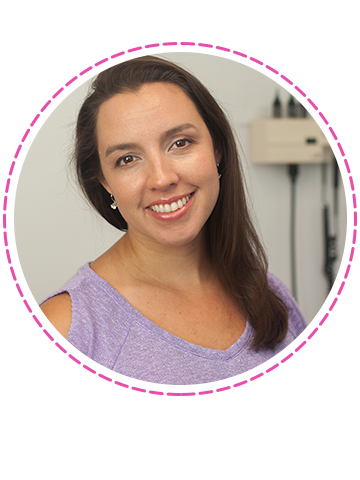 Michelle Roth, a Western PA native, has been a board-certified lactation consultant since 2011. Before joining East Suburban Pediatrics in 2016, she worked in a hospital setting, providing lactation support during the first 2-3 days after birth. 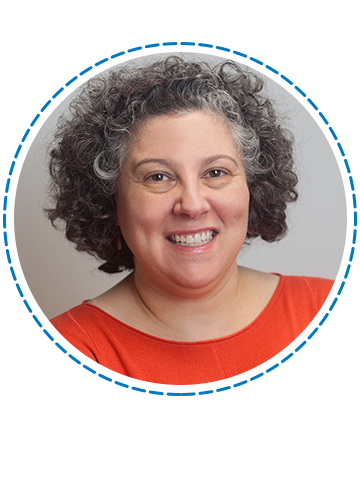 She has been a La Leche League Leader for the past 15 years – serving in the past as a Group Leader, Area Council member for LLL of Western PA, and Contributing Editor for LLLI’s peer-reviewed journal for Leaders. 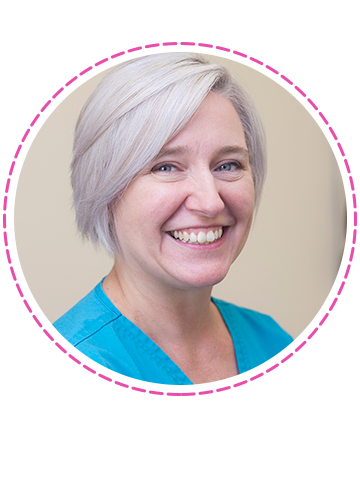 Michelle is formerly a Lamaze Certified Childbirth Educator and Certified Infant Massage Instructor, and has taught classes ranging from healthy pregnancy to childbirth preparation to parenting, and more. She is also a freelance writer and editor. Michelle has a bachelor’s degree in Psychology from Indiana University of Pennsylvania, with a minor in Women’s Studies. Her research passions include women’s health and body image, especially in relation to pregnancy, birth and mothering. When she’s not busy with her 4 kids, Michelle enjoys reading, crocheting and gardening.